Spencer joined the team at Glen Cedars Golf Club in 2014 as a Pro-Shop Attendant. His passion for the game of golf and providing customers with an exceptional experience has contributed to the start of his professional career making the move from Tournament Coordinator to Golf Manager, where he over sees the day-to-day operations of the clubhouse and staff. 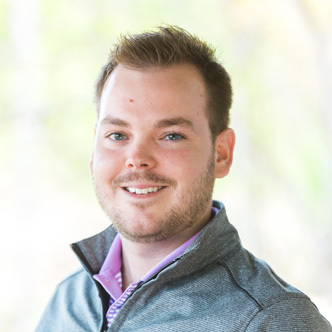 Spencer has worked several different positions at Glen Cedars which has allowed him the opportunity to grow in different facets of the golf industry. When Spencer isn’t working, you will often find him out golfing at one of our facilities.